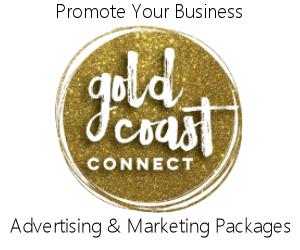 Thank you for Advertising at Gold Coast Connect. Advertising & Marketing Package Renewal. Please submit the information below to renew your Advertising Package. We will contact you with confirmation, and to update your post information and design. On submission of this form you will be directed to a PayPal web page for your Payment information or to enroll with a subscription plan. You do not need a PayPal account to make a payment, you can select Pay by Credit Card. Please use the Company Name associated with your current advertising package. I would like to update my Advertising Post and Images, please contact me at the email address below. My current Advertising Post and associated images are correct, no changes are needed.